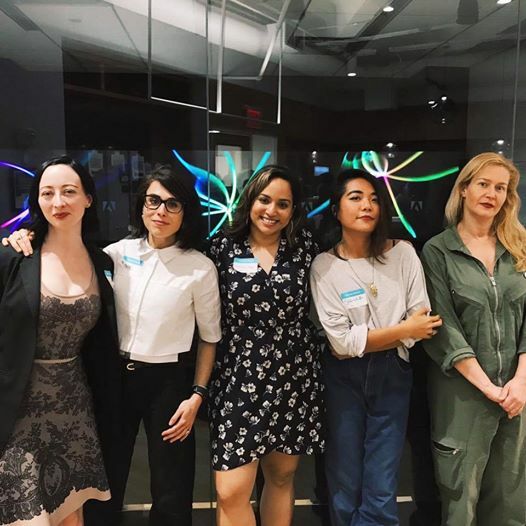 Our founder Jen Dziura spoke on a panel discussing “Stop Starving: How Creatives Get Paid” in NYC – coming here from the panel discussion? Welcome! 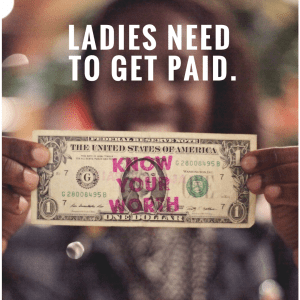 Why is it so damn hard for creative people to talk about money? Defining/defying titles: what does it mean to be a “creative”? 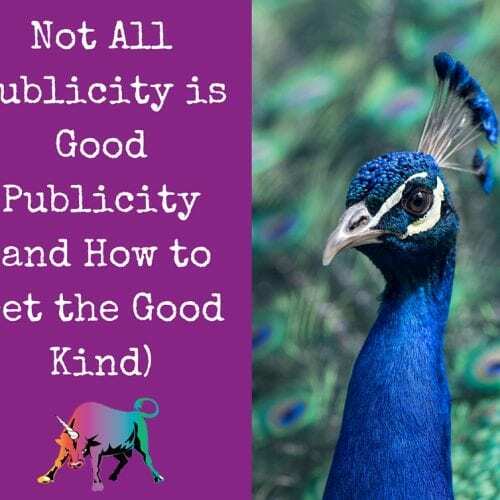 Balance between artistry and commercial work: what is “selling out”? The exposure vortex: when is okay to work for free and/or trade vs. getting paid? How to raise our prices fairly while remaining competitive? Looking for a supportive community of feminist career badasses? 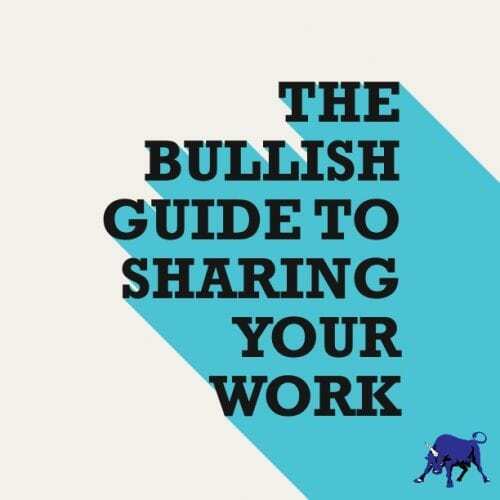 Join The Bullish Society today and take advantage of on-the-spot advice, live chats, monthly challenges, snail mail birthday gifts, local meet-ups and more. 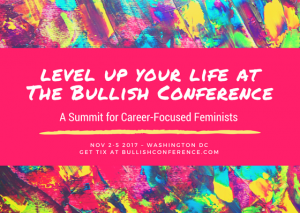 We’re also going to be hosting our 5th annual Bullish Conference this November 2nd – 5th. 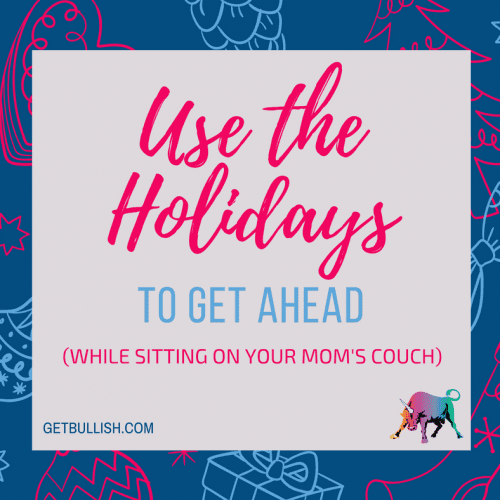 Learn how to get a job, #slay at a job, start a business or side hustle – and make the workplace better. Social events, breakfasts, happy hour, and a pop-up market are also on the agenda. Check out the the website here for more information.